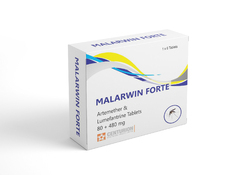 We are leading manufacturers of anti-malaria products. 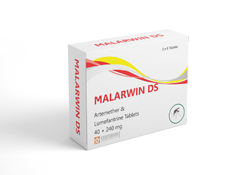 Our portfolio offers a huge product range of anti-malarial products. 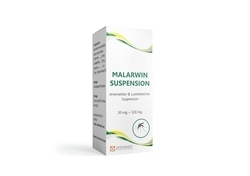 We offer new age and time tested anti malarial products for treatment of all kind of malaria. 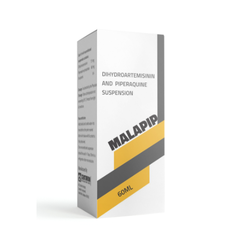 New Generation, Effective Anti-malarial medicine for children. 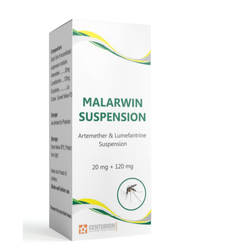 We are the leading and prominent Manufacturer and Supplier of Artemether-Lumefantrine Tablets 20 120 mg.
We are the leading and prominent Manufacturer and Supplier of Artemether-Lumefantrine Tablets 40 240 mg.
Artemether oral suspension in an antimalarial drug manufactured and used for the treatment of all kinds of malaria. 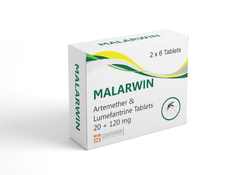 Artemether and lumefantrine are anti-malaria medications that interfere with the growth of parasites in the red blood cells of the human body.